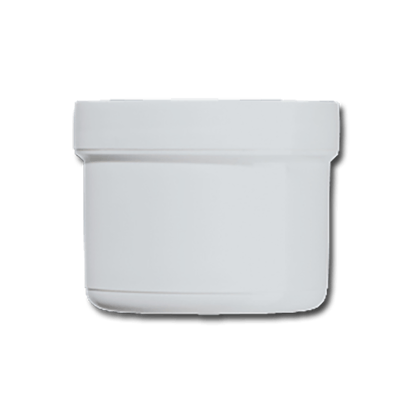 These ointment jars are provided with a straight wall, a flat bottom and an opening without ribs etc. on the inside. This will make these jars excellently suitable for creams and ointments. Starting from the 600 ml version, these jars will have a first user seal. 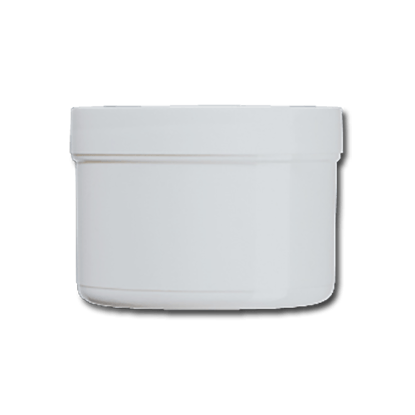 pp jars 35 ml zalf pharma white d35 x 15mm. pp jars 100 ml zalf pharma white d55 x 15mm. 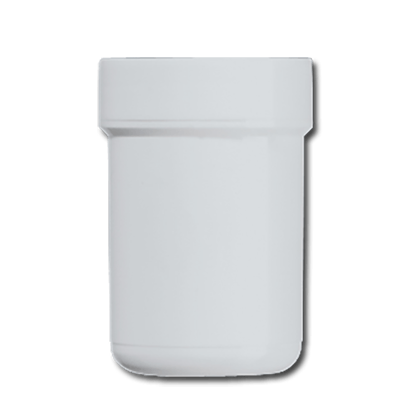 pp jars 125 ml zalf pharma white d55 x 15mm. 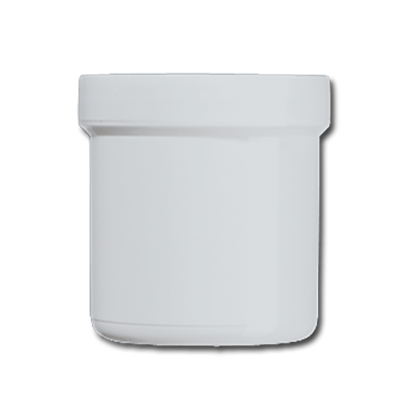 pp jars 150 ml zalf pharma white d66 x 15mm. 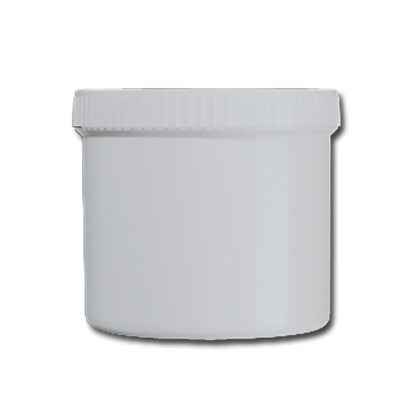 pp jars 225 ml zalf pharma white d66 x 15mm. 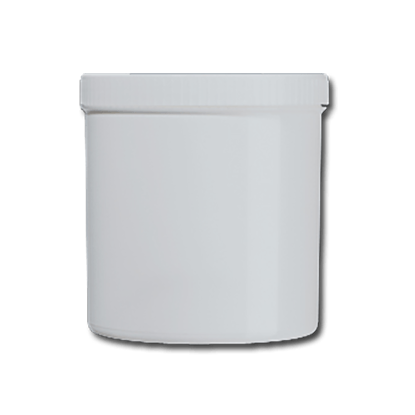 pp jars 500 ml zalf pharma white d90 x 15mm. 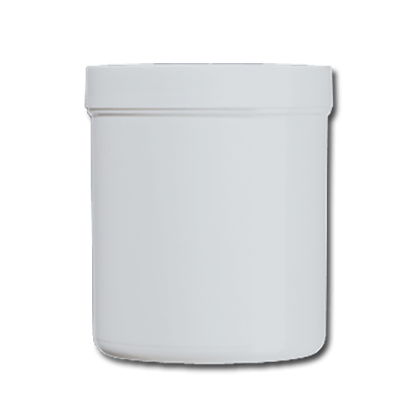 pp jars 1 liter zalf pharma white d110 x 15m.